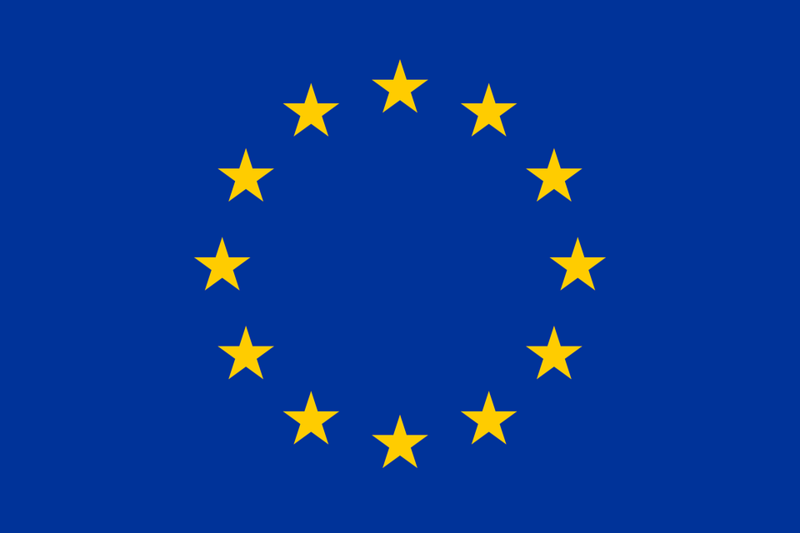 On the 23rd of June 2016, 43 years after a reluctant and delayed entry to the European Economic Community, Britain will vote on one of the most significant political decisions for a generation: its membership of the European Union. For young British citizens who have never known a time before the EU, this is potentially the most dramatic voting decision they will ever make. It is well established that young people typically have more favourable views of the EU than older age groups, but will this translate into support for Britain’s continued membership? What is at the heart of that favourable opinion, and will it survive the onslaught of criticism and challenge thrown at it by those wishing Britain to leave the EU over the next four months? Will the young play a major role in the referendum and turn out to vote in large numbers, or will their views be marginalised as many once again shun the ballot box? Over the next four months, WISERD will be running a survey across the UK to ask under 30s about their likelihood to vote; their voting preference; how much they trust the two campaigns and the media sources through which they hear about the referendum. Drawing on our own survey and a wide range of publically available data and academic research, we will offer analysis and commentary about the voting intentions of young people, how they are engaging with the campaign, and how and why their attitudes may shift throughout its course. We will also examine how major political events between now and the 23rd June – such as the Budget or the devolved elections on 5th May – might affect young people’s decisions. So keep an eye out for updates and findings from a dedicated project page, but in the meantime let’s start at the beginning and consider why this research is important. Here I offer an answer using what we already know about young people and politics to frame new qualitative findings on young people’s attitudes to the EU. Historically disenfranchised and disengaged: but will the EU referendum be different? We know young people in the UK are affected by politics. Unemployment is highest among 16 to 24 year olds and the likelihood of finding a permanent, full-time job is now much lower than it was for generation X causing delays to traditional stages of adulthood; the proportion of young people over 18 living with their parents is increasing year on year and tuition fees are capped at £9000 in England and Wales. So will the same effect apply to the EU referendum? It neither alters which country we live in nor is it extended to 16 and 17 year olds, however, it will change the position of the country that we live in and a Brexit is likely to directly affect young people. Indeed the competing leave and remain campaigns cite the impact of a Brexit on young people. Britain Stronger in Europe focuses on maintaining apprenticeships, employment and overseas study opportunities created by the EU, while the Get Britain Out campaign argues that Britain will have more money for education in the event of a Brexit. Research by the Higher Educational Policy Institute found 75% students were very likely to vote in the EU referendum and 77% would vote to remain. A WISERD blog by Dr Stuart Fox consolidates this with results from a poll by the British Election Study showing 55% of millennials who would vote to remain compared with 18% who would vote to leave. Explanations for this have included young people thinking the EU has less impact on their lives and feeling unrepresented by political parties. However, further exploration is needed into why young people wish to remain, leave or ‘don’t know’. What is at the heart of young peoples’ opinion on the EU? Qualitative research was conducted by WISERD Education researchers in June 2015 with 28 young people in England and Wales. They were asked what the EU means to them and how this might affect their voting preference in the upcoming EU referendum. The majority of participants (23) wanted to remain in the EU, reflecting the statistics outlined above. The EU being a safety net for Britain was a key reason to stay. Because it is a union based on trust and shared support, if one country faces difficulties all others will support it. The Greek economic crisis was given as an example for this stance on more than one occasion as well as mitigating terrorist attacks by ISIS and global warming, both seen as ‘international’ problems best tackled as a union. Isolation for Britain outside of EU was given as a reason to stay, under the assumption that the EU would go on without Britain. This was linked to annoyance with the common misperception of Britain as a superpower, perhaps heralding from the age of empire and in part Britain’s position post WWII. ‘Keeping Britain British’ was the main reason for one participant wishing to leave. This framed in discussion about economic migrants taking ‘British jobs’ by a group of young people who had left school and were either seeking employment or working zero hour contracts. Those who did not know cited the complexity of the issue and a lack of knowledge about the EU. These findings give us a flavour of the issues and concerns shaping young peoples’ views on the EU. However, some concerns apply directly to young people (such as unemployment and zero hours contracts) while other apply to all age groups. The WISERD EU project will address this by looking at differences between different age groups in examining the trends and nuances of young people’s attitudes to the EU, and how these play-out in practice on the 23rd of June.